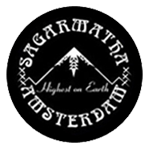 Sagarmatha Seeds - Early Bird Skunk. Free US delivery. Are you cursed with a short growing season? - Early Bird Skunk saves the day. Selected from several consecutive generations of early flowering skunk 11 parents , we have created the offspring of early flowering skunk individuals. 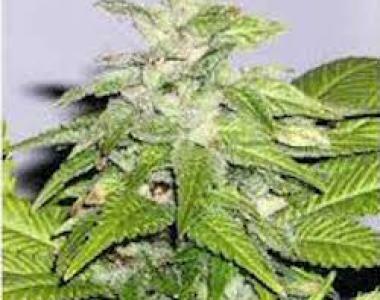 Great for outdoor grows and good for indoor grows. Yields can be high and flighty. Fruity flavor and upbeat buzz are the characteristics of this gem. This Early bird gets the buds!